This July workshop can be the shift you need as a leader. Check out ways to invigorate the team. See how amazing Ruth Bader Ginsburg is and learn how to be like RBG. Follow through on your promises. Whether it is to finish a project, stand up in a meeting for a colleague or send the check. Be a woman of your word. Why do you think it's important for women to lead companies that cater to women? Share your thoughts on our Facebook Pagefor a chance to win a copy of Dr. Nancy O’Reilly’s Leading Women in our monthly giveaway. 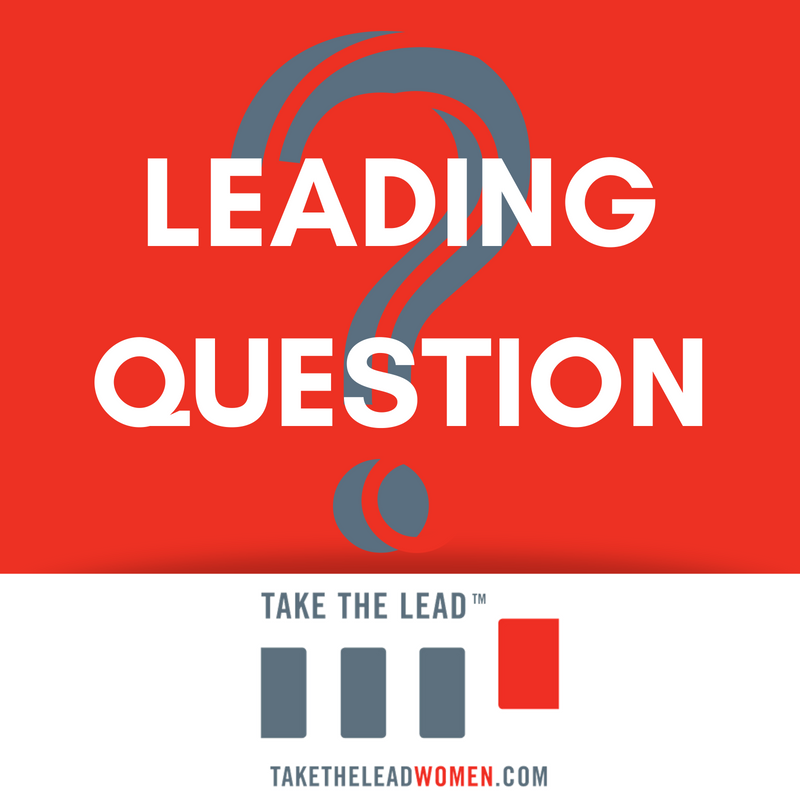 Use the hashtag #leadingquestion and tag your friends to get more conversation going. Abby Wambach told the Barnard College graduating class of 2018: "Women must champion each other. Scarcity has been planted inside of us and among us. This scarcity is not our fault. But it is our problem. And it is within our power to create abundance for women where scarcity used to live." Strategies on how to get back into the game. Get the latest on intergenerational leadership tips. Check out ways to move to gender parity. Join us as our guests Dr. Katherine Giscombe, Vice President & Women of Color Practitioner at Catalyst, and Michael Kimmel, SUNY Distinguished Professor of Sociology and Gender Studies at Stony Brook University, give us their takes on how men and women can talk to each other effectively in the workplace. Register to get access to exclusive free tips that will make you more successful in your communication across gender and culture.